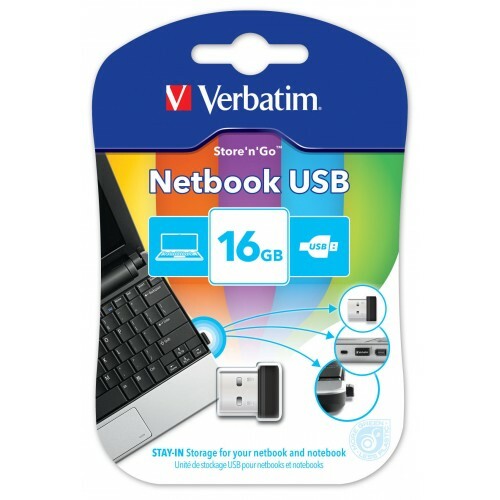 With Verbatim's new Netbook Storage USB Drive, users can easily add 16GB of storage to their netbook without increasing the size of its footprint. 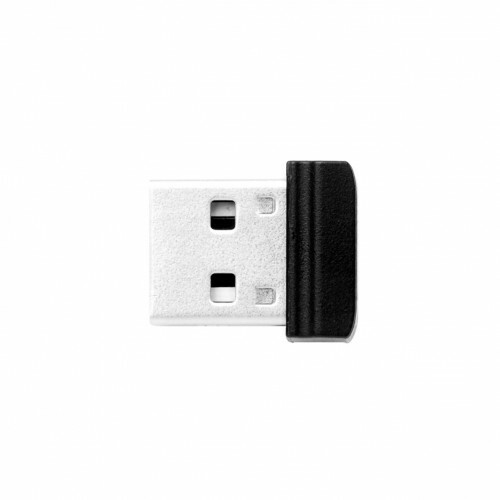 The USB Drive plugs into the USB port and due to its very small size, can be semi-permanently left in. 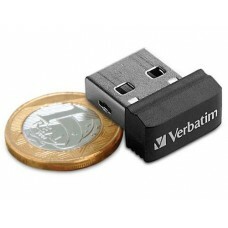 Verbatim 2 Year Limited Warranty.